Last week I visited Australia with the family and whilst in Sydney managed to sneak a ride in at the famous Manly Dam. The boys at Manly Cycles hooked me up with 2016 Stumpjumper Elite 605B. You can test ride all the current Specialized range at their shop. The guys gave me a first class service and took the time to set the bike up just right for me. Manly Dam is not like anything i’ve ridden before. The basic loop is a 10km track that goes round, you guessed it, a rather large dam. Sydney is basically built on sandstone and a lot of this is exposed on the trail. 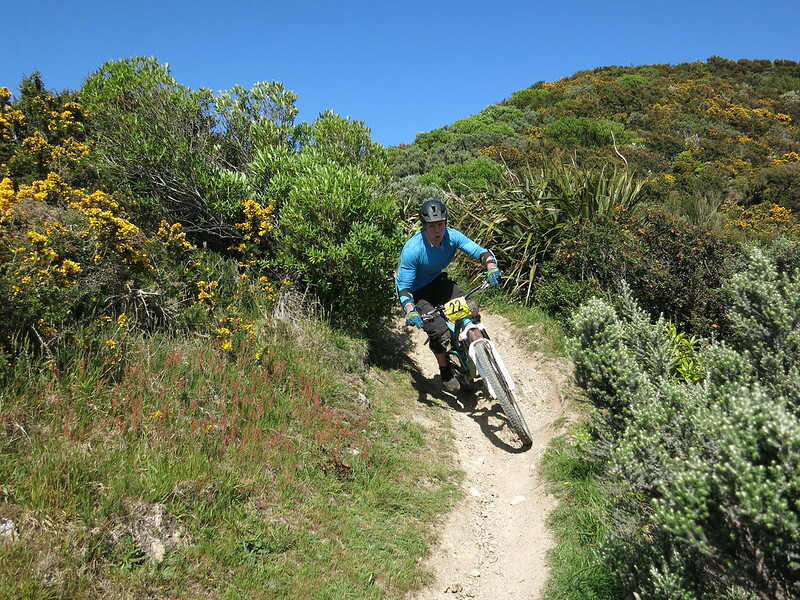 There’s some awesome technical single track with loads rock obstacles on it so your constantly pulling up on the bars. There’s even a couple of major step downs and a virtuous gap jump near the end of the trail. A great all round experience.